“Your network is your net worth,” as once said by best selling author and keynote speaker Tim Sanders. If there were one network a company would want to join, it would have to include The Luxury Network. The Luxury Network, an exclusive member based company, has an impressive roster of global members. The list includes luxury brands in every industry from Automotive, Fashion, Travel, Aviation and Hospitality. With over 20 offices worldwide, The Luxury Network just added Los Angeles to its ever-growing empire. Why Los Angeles? Rowan Kelshaw, Managing Director for The Luxury Network LA, explains the city is a global hub for luxury brands that have potential of being members. 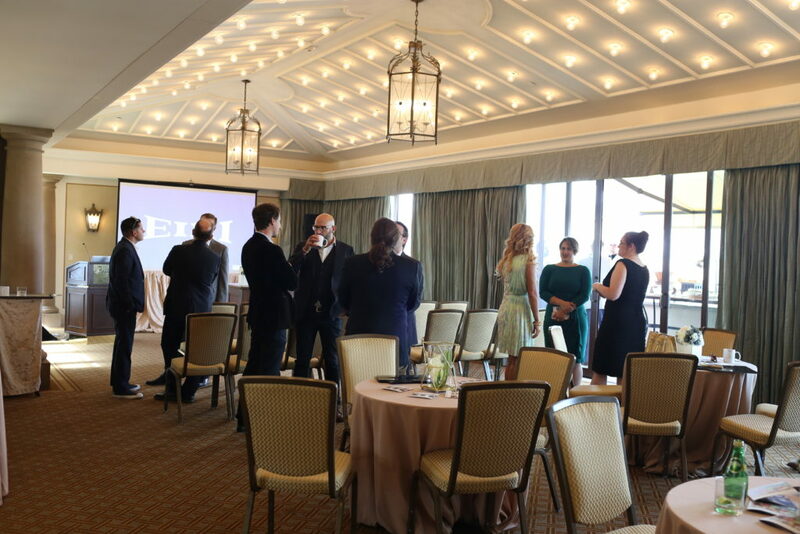 The Luxury Network team recently set up the first Los Angeles member seminar at The Montage Beverly Hills Hotel and invited media, like myself to attend. 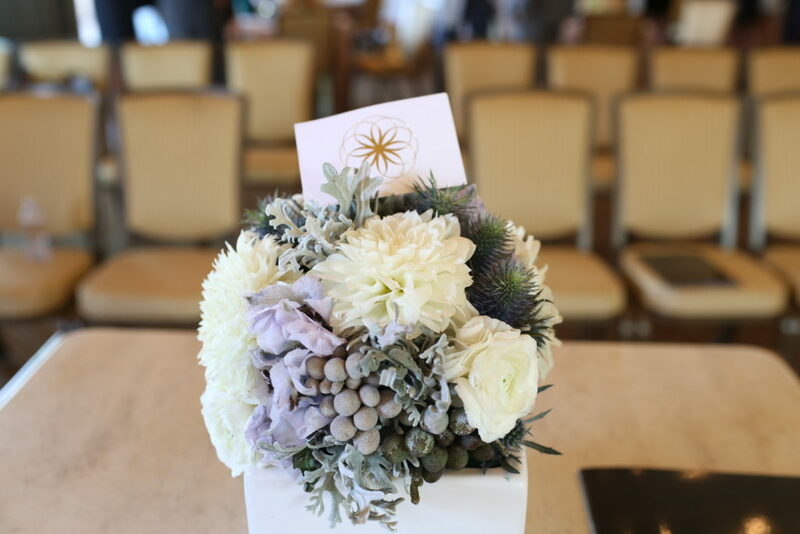 We were treated to a cocktail hour that featured hors d’oeuvres and refreshments courtesy of The Montage, with flower arrangements by XO Bloom. We had the opportunity to speak with the brand representatives about their upcoming campaigns and potential collaborations. The purpose of the seminar was to create strategic alignments, joint collaborations, product placements, endorsements, media sharing, B2B and B2C networking, sales and luxury showcase events and numerous other affinity marketing activities across brand members. It was an inside look into how the elite luxury brands do business! 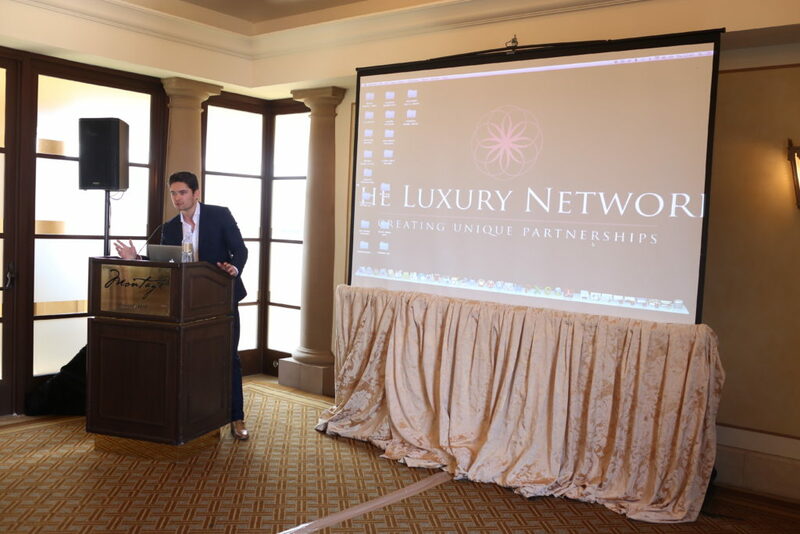 Members of The Luxury Network Los Angeles include Aston Martin, Porsche Design, Northrop & Johnson, Montage Beverly Hills, Crystal Cruises, Fast Toys Club, Face Forward, NRPRG Group, and Quintessentially Lifestyle. Interested in joining? 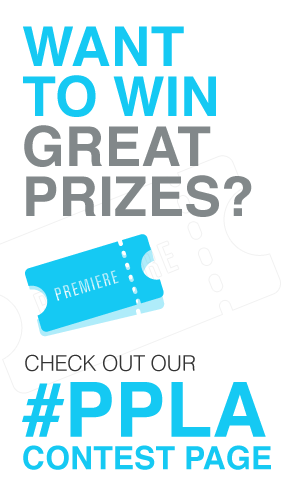 Luxury Brands can apply online. To learn more visit. The Luxury Network. Follow TLN on Instagram, Facebook, and Twitter.